We take non-profit events and campaigns to heart as they raise awareness for a good cause, promote global responsibility, and help change the world for a better tomorrow! 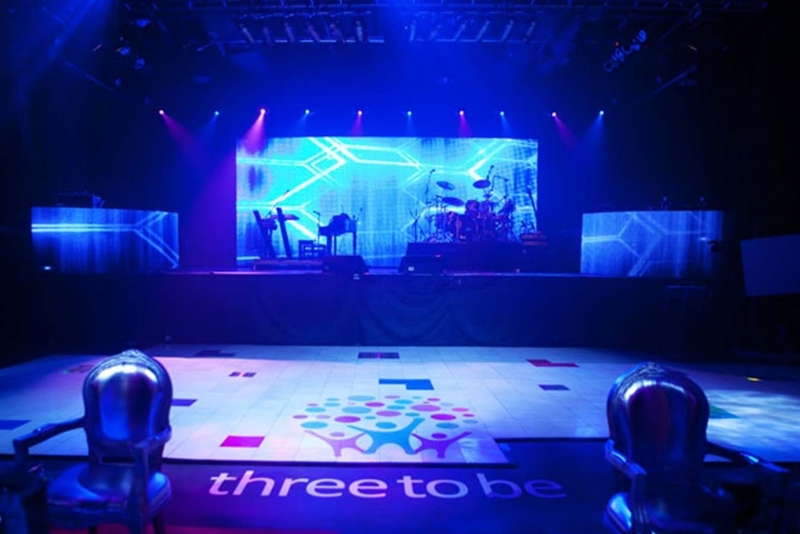 At Phase 3 AV, we understand the importance of non-profit foundations and the significance of charitable events. We are experienced working alongside event planners, organization executives and volunteers, event committees, and PR firms. We take the time to familiarize ourselves with your cause, understand your intentions, and visualize your event goals. Our team’s main objective and number-one priority is to get your influential message across with clarity and distinction! We will ensure that any keynote addresses or main performances are both seen and heard by everyone in the room. We promise to deliver impact and success using the AV experience to draw attention to the sentiment of your event. On Behalf of Crohn’s & Colitis Foundation of Canada (CCFC) I wanted to thank you for you and your team’s hard work and partnership for the “All That Glitters Gala” at the Allstream Centre. The event was well received by all- thanks in part to the quality of your equipment; knowledge and expertise about sound and lighting requirements; and overall contributions. You were a true collaborator in not only the planning and implementation of a rather complex production, but also with your appreciation of the charitable component of our event. I was especially appreciative of your efforts to help manage the labour-side of our Gala, which I know was a bit of a wild card and at times challenging. Phase 3 was truly an integral part of our team and overall success. It truly was a pleasure to work with you on this event both personally and professionally!